Enough! Illustration: Grub Street. Photos: Courtesy of the Vendors. 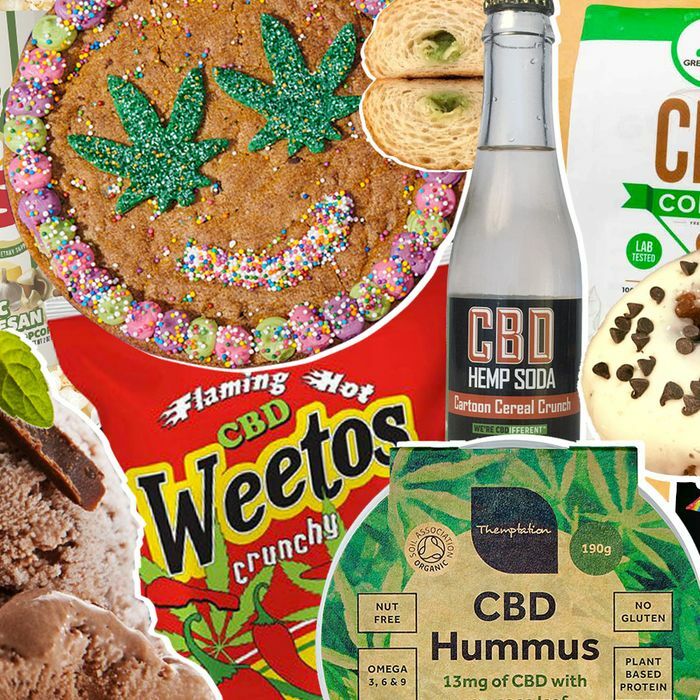 These days, CBD is so ubiquitous that there’s a good chance you’re eating some right now without even meaning to. What was once a secret of homeopathic medicine — a natural, nonpsychoactive way to alleviate the symptoms of epilepsy and cancer treatment — is now a darling of the wellness world, which is why CBD shows up in increasingly esoteric applications.